The weird thing Project CARS does is give you everything and let you do with it what you will. Right from the get go, every track, every car, every setting is available for you to play with. You don’t start in a beat-up shitbox or drag your way through tedious license exams, you don’t even have to buy a car to find yourself driving it. It’s weird because for years console simulation racers have forced us down progression paths, locking off content to force us to experience everything and earn our time in better cars. 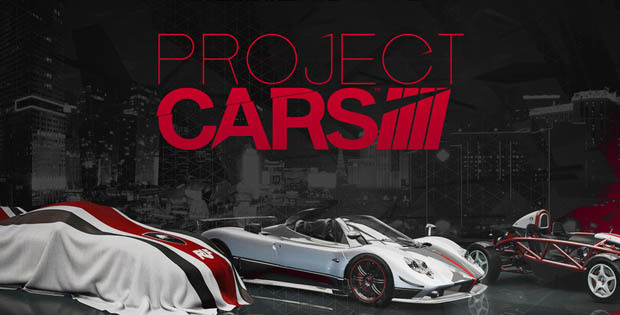 And Project CARS isn’t like that.